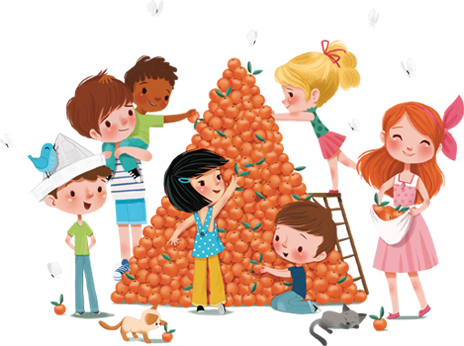 Avenue Mandarine is a French brand of fun and educative games, belonging to Clairefontaine Rhodia group. The products are intended for children from 2 to 10, boys and girls. Since its creation in 2010 near Lyon, its tribe has never stopped growing all over the world. Parents are also at the heart of Avenue Mandarine activities. The product range enables, in addition to its creative and educational interests, to spend good qualitative and stimulating times with family.